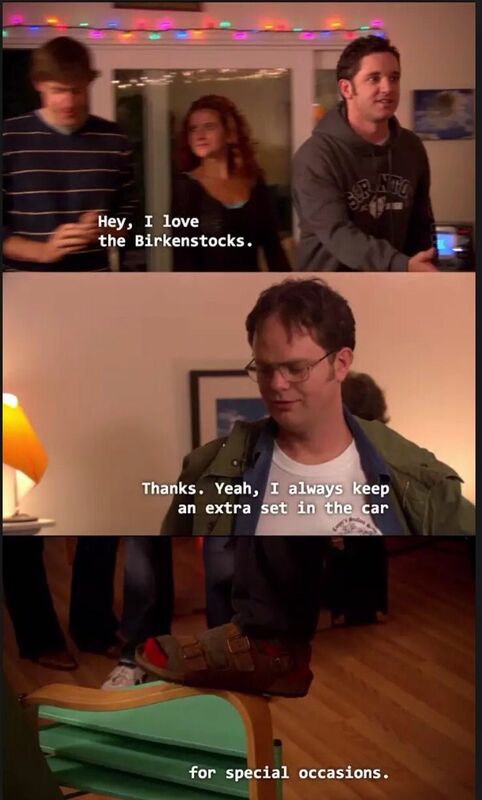 So Birkenstocks are back in style this summer and I’m hoping they stay around for a while because they are seriously the most comfortable shoe ever created. I had a pair forever ago (like circa 2003) and then when I started seeing them in fashion posts and in style ideas on Pinterest I was kicking myself for giving them away to Goodwill. I’ve been on the hunt for a new pair this summer and my awesome husband surprised me with an early birthday present this weekend – a pair of classic brown Birks sandals! 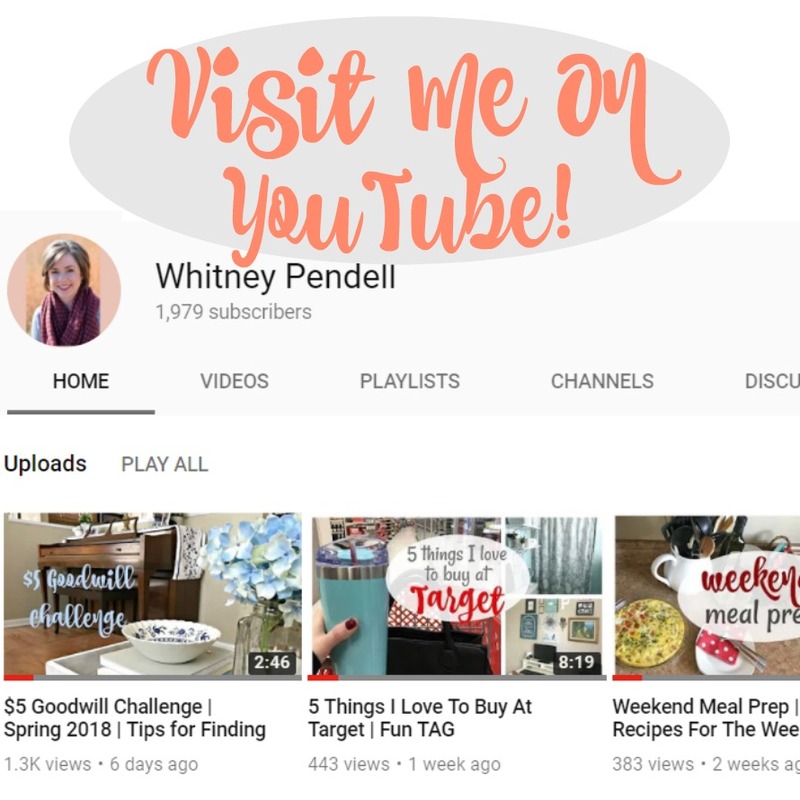 Since they are kind of a clunky shoe and I don’t want to look like Dwight Schrute, I’ve been looking for some cute ways to style them. Overall, I think the key is dressing down and going for basic outfits in neutral colors. If your outfit has a lot of color and details and then you add your Birks, there will be too much going on and no balance to your outfit. 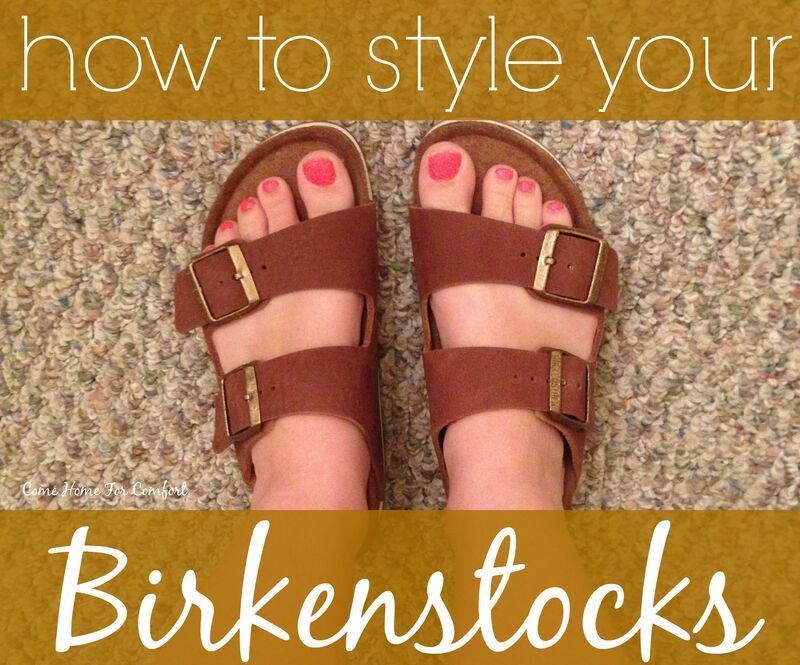 What’s your opinion of the Birkenstock trend? Next Post High Five For Vacation! Great list! I love my birks! 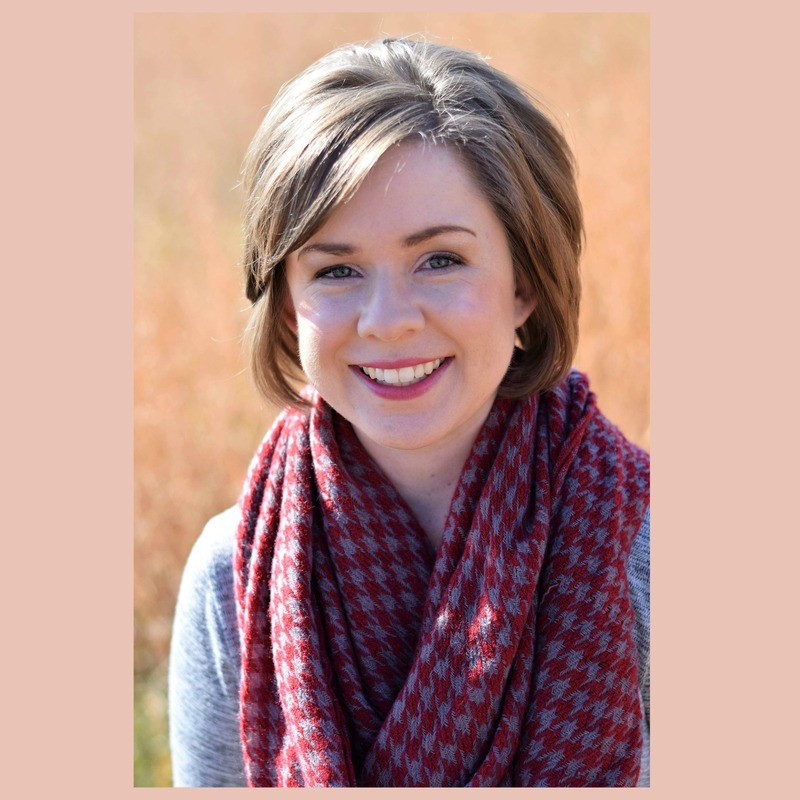 You are right Alli…those Birkenstocks are comfortable and like you, I had some but just stopped wearing them! Now I am “into” Bernie Mev’s! I think Birks are a classic and can be worn by any lady of any size and age which is a plus.